Noticed today that while I attended SMU’s Institute for Piano Teachers and Young Artists (at Southern Methodist University), in Dallas, Texas, I wrote this blog but never published it. I’m doing so today as I am pleased to know about these apps myself. At the Institute there were inspirational, empowering, informative and challenging sessions. One evening featured an “iPad Sandbox” led by Kristin Yost where participants learned about and shared favorite apps. There are SO many, but, my theory is, collect apps, use them and let the favorites rise to the top or, in technical terms: find a permanent home on the the first screen of the iPad. Music Theory for Beginners. This app provides an interactive platform for theory review. Worth your consideration as it includes a games covering many musical concepts–note names, key signatures, rhythm, chords and more. 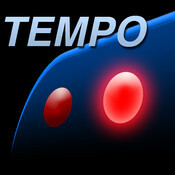 Metronome by Frozen Ape. I’ve recommened the Steinway Metronome app and it works fine but here’s a fancier one with a few more bells and whistles that could prove helpful. The Square Card Reader by Square Inc. Of course, I cannot forget to include in my ongoing list–the Square. Many teachers I met use it daily. To be honest, I have it on my iPhone but have yet to get it up and running as my students can already pay online. However, I KNOW I want this handy for those families/piano students who owe, have a credit card and are ready to pay on the spot. Here’s a link to a video describing how easy it really is. 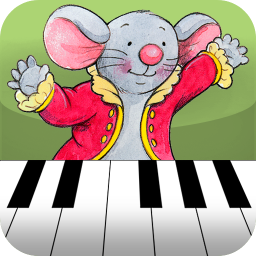 And wouldn’t you know, while hunting for images of these apps I found a new website listing music apps for kids. Check it out for more ideas. Make sure to check out my series of blogs entitled ONE APP AT A TIME. As my app search continues, a single blog will be dedicated to a favorite app that describes how it has found a permanent place at the top of my app list. Mmmm…the search continues, will it ever end? I love Metronome by Frozen Ape! Yes, I like it as well–thanks for your “approval”! No the hunt will NOT ever end! Thanks for some great ideas! How are handling online payments? 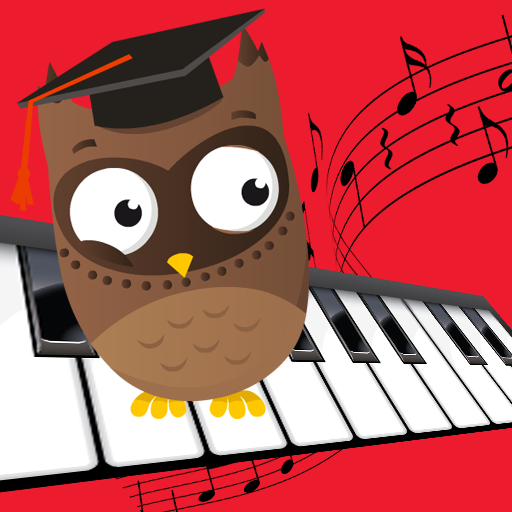 I have an account at MusicTeachersHelper.com (I blog for them as well). They offer a number of wonderful features for studios and music businesses one of them being invoicing with options to pay through paypal. Although Paypal takes a cut, my families appreciate the convenience. It might be worth a look. Thanks for the feedback!